Competitive prices. Access is good. People like to talegate to go in and out. Lots of security. Spacious, clean, lots of lockers, easy access to 33. Staff always a pleasure to work with. Friendly, clean, good place to store your belongings. Only thing no climate control units. I used this place about 3 years. Easy to access. Clean , well mamaged, a reasonably priced. Excellent facility. 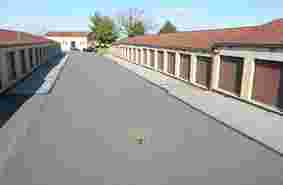 The property is very secure, well maintained and very safe. 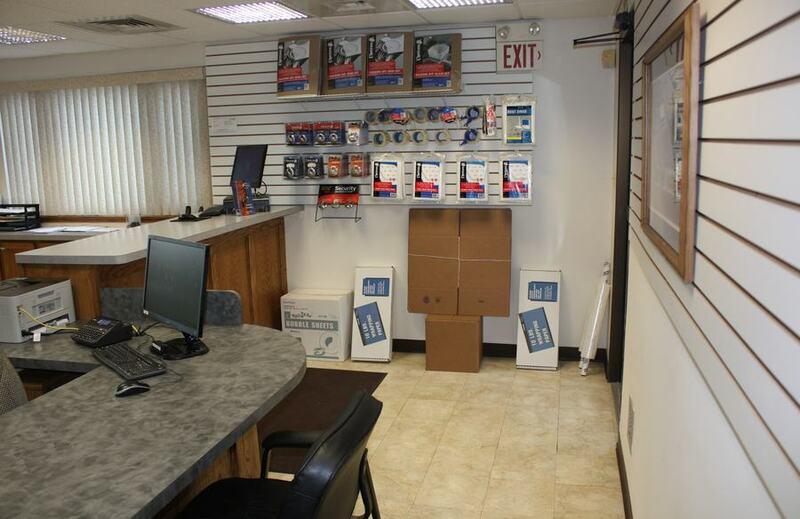 The staff is knowledgeable, friendly and helpful. I highly recommend Route 33 Self Storage. Fair prices, Decent hours without paying extra for 24/7. Only drawback is the actual entrance, VERY STEEP and SHORT. I can't access it with my motor home. Pretty sure hours are 6am-10pm. Decent times. Not too busy. Don't trust these guys. The web service is good, but let's just say it ends there. Just terrible. Thieves and they seem to like that. Left very demeaning voicemails on several occasions. Keep looking if you want decent/flexible storage. 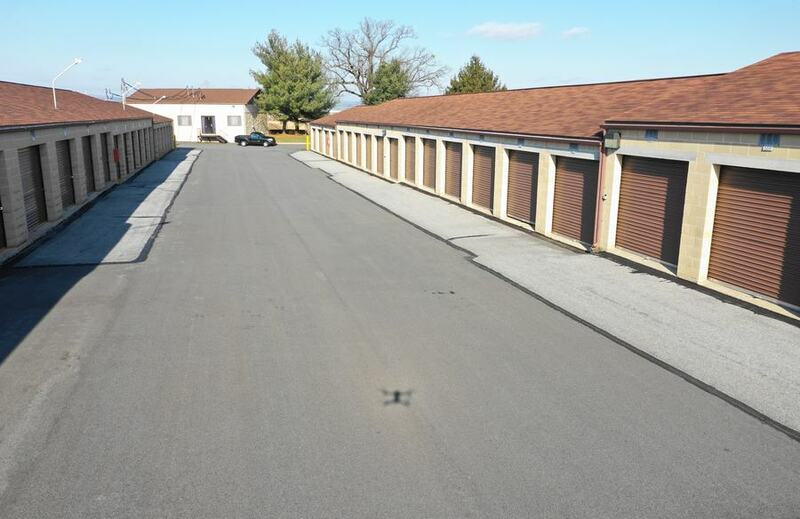 Are you looking for affordable, clean, safe and secure self-storage in Easton, Bethlehem, or the surrounding Lehigh Valley area? 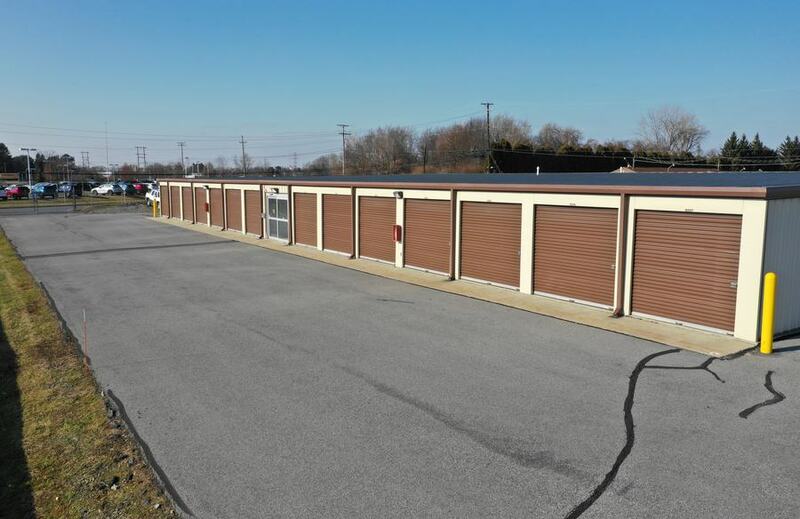 Route 33 Self Storage is one of the largest self-storage properties in the area offering both climate controlled and non climate controlled solutions for both personal and business storage. 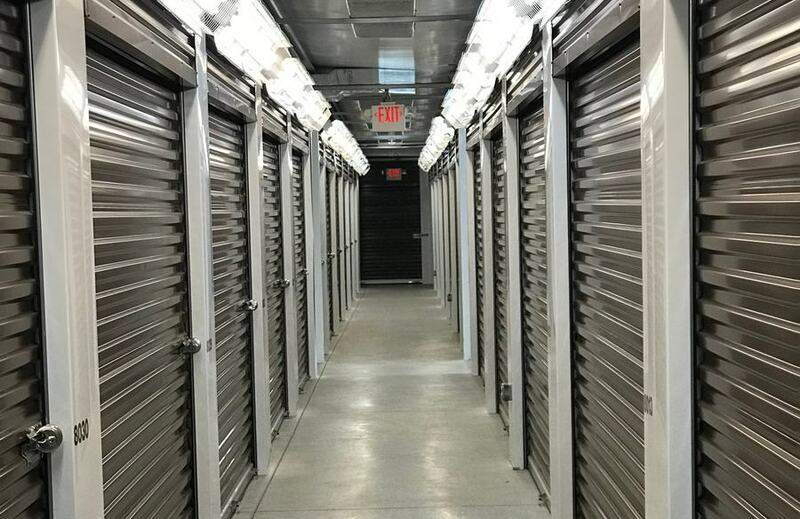 From our economy 5x5 units to our premium 12x30 units, our staff will provide expert guidance and excellent customer service to help you find the storage space you need. 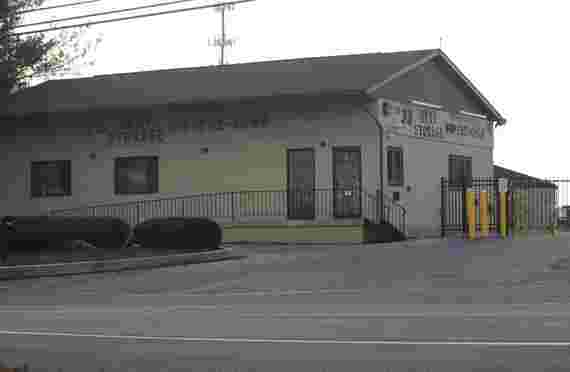 Route 33 Self Storage also specializes in commercial self-storage. 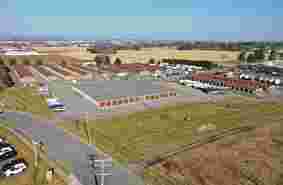 We are centrally located only a few minutes between all the major highways. 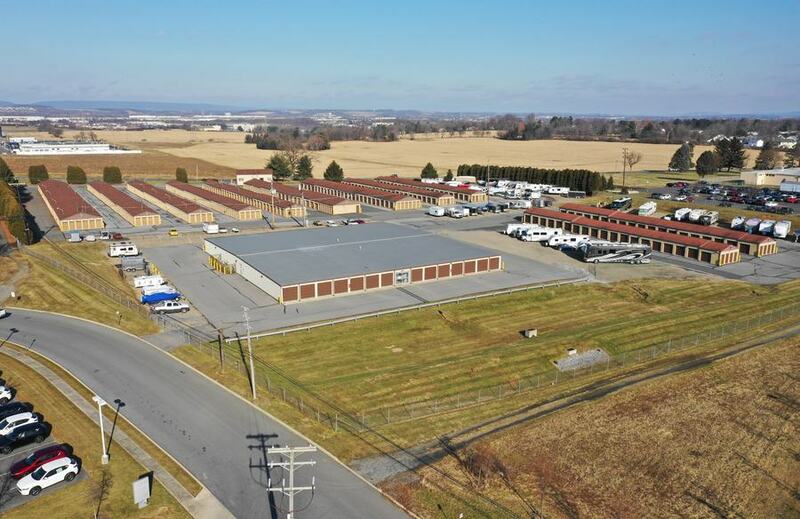 We are just 300 yards from route 33, one mile from route 22 and 4.2 miles from route 78. Route 33 Self Storage is the most convenient self-storage facility in the heart of the Lehigh Valley. 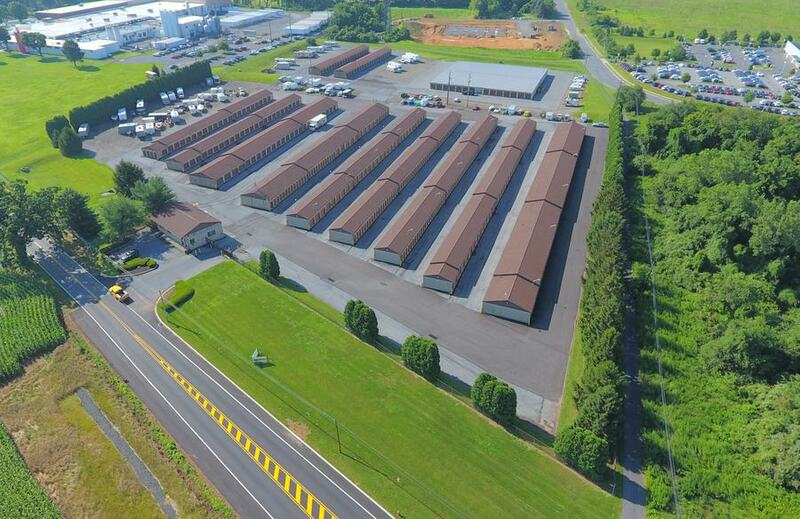 Some of our commercial tenants rent our larger units for distribution points to serve both Pennsylvania and New Jersey. Our location also provides easy access to Lehigh Valley International Airport (aka Allentown, Bethlehem, and Easton airport). Going to the Poconos? We are the perfect location to store all your toys including RVs, boats, trailers campers, jet skis, camping equipment, skis, and more. Whatever your hobby is, we have a storage space for you. Are you a Lafayette college student? Many of university students store their items with us over summer break. 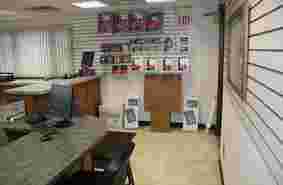 We provide discounted rates for all students. Founded by Thomas Penn in 1752, Easton is located on the eastern edge of the Lehigh Valley at the convergence of the Delaware and Lehigh Rivers along the New Jersey state border. 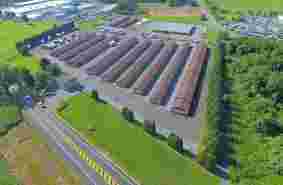 Easton is surrounded by the communities of Palmer, Wilson, Forks Township, Nazareth, Bethlehem Township and Phillipsburg, NJ. Easton is the county seat of Northampton County in the easternmost part of the Lehigh Valley. Easton and its surrounding area house more than 800,000 people. Easton was ranked one of the top 50 best small towns in America by Money Magazine. Discover where historic charm meets the trendy and new. From Centre Square, where the Declaration of Independence was first read in public in July 1776 to the Bachmann Tavern, which was once the residence of George Taylor (one of the signers of the Declaration of Independence) to the Crayola Factory, the Historic State Theatre and nearby College Hill, home of Lafayette College, Easton embodies the rich past and exciting future of the area. Downtown Easton is just off I-78 and is home to shops, trendy restaurants, art galleries and antique stores. Be sure to stick around for the Garlic Festival, the Bacon Festival and other annual events, plus the oldest continuous open-air farmers market in the country. Take a ride on the 48-ton canal boat drawn by mules Hank and George with an authentically dressed guide on the Lehigh Canal in Hugh Moore Park. This blend of old and new forms a dynamic community in Eastern Pennsylvania. You’ll find an impressive variety of historical sites, museums, visual and performing arts venues and beautiful bicycle, horseback and walking trails.